We can’t believe how quickly 2016 flew by! Where did the time go? Even though time seems to speed up as we get a little older, we are still excited for 2017 to arrive and see what it has in store for us! One of the best ways to start off the new year is by creating a resolution for ourselves. Have you decided on one yet? Here are three really great resolution ideas pertaining to driving! We know how important it is to be connected with our loved ones, but using the phone while driving is extremely dangerous. Wait until you reach your destination before returning that call or text. And luckily, many cell phones have settings on them that will send a message to people to let them know that you are behind the wheel. Before we add a vehicle to our inventory, we give it a thorough inspection to ensure safety and quality. You can make your used vehicle last a long time by giving it proper maintenance on a regular basis. Take one day a month (such as the 15th or every second Saturday) and check your oil, inspect your tires, and switch out components as needed. If you need an extra hand, contact our service department! Check Out Our Used Chevy Trailblazers! The consequences of drunk driving have been taught to us from a very young age, but fatalities still happen on a daily basis. Keep yourself, your passengers, and other motorists safe by calling a taxi after having a little too much fun here in Indianapolis. We wish you a fun and successful 2017! If you need a high-quality used vehicle to help you get around Indianapolis and beyond, stop by our dealership at 3250 W Washington Street and check out our inventory! 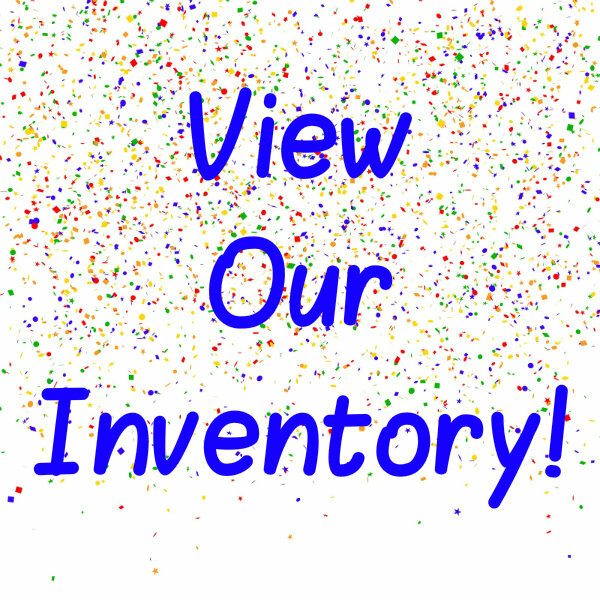 If you are on the hunt for something specific, just give us a call at 317.243.2269. This entry was posted on Thursday, December 29th, 2016 at 8:37 pm	and is filed under Just for Fun, Stories of Interest, Tips and Tricks. You can follow any responses to this entry through the RSS 2.0 feed. You can skip to the end and leave a response. Pinging is currently not allowed.